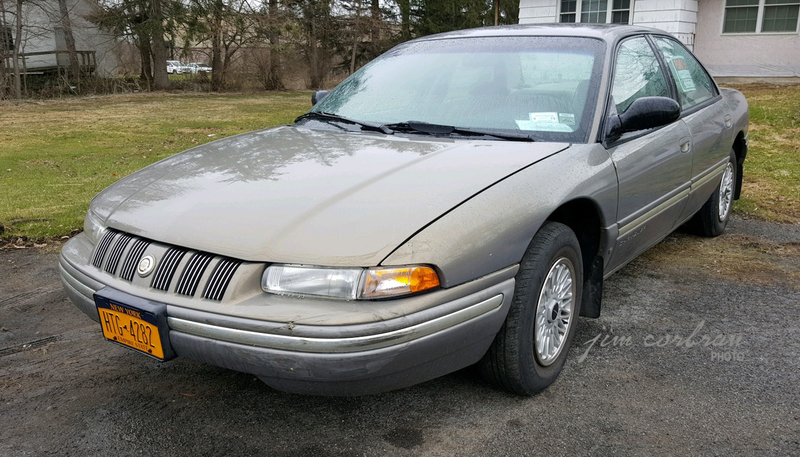 Here’s a 1995 Chrysler Concorde, one 60,613 to leave the factory. It kind of makes you wonder whatever happened to the other 60,612 of them. 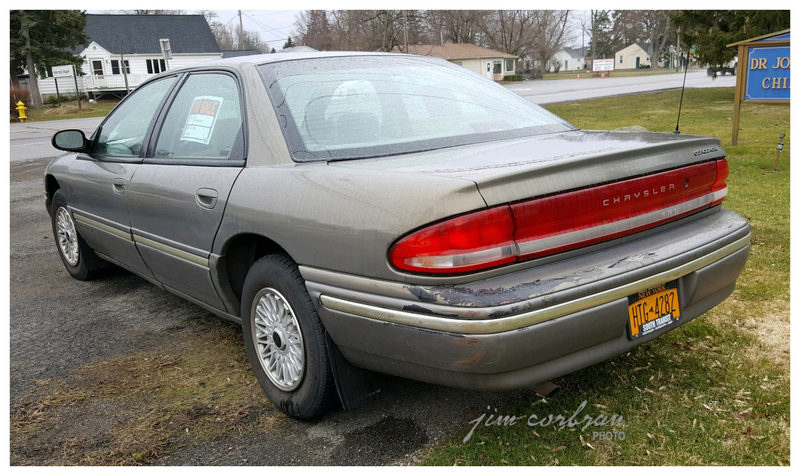 It’s certainly not a car you see much of on the road anymore, especially not one which looks as good as this one, which was spotted last week in Williamsville with a for sale sign in the window. Introduced for MY 1993, the Concorde, along with the Dodge Intrepid and Eagle Vision, was the first of Chrysler’s new cab forward design, which they told us “…changed the architecture of the automobile.” While that’s a rather lofty claim, it certainly changed the look of Chrysler’s cars for the next few years.